Creosote substitute for trade and retail use. 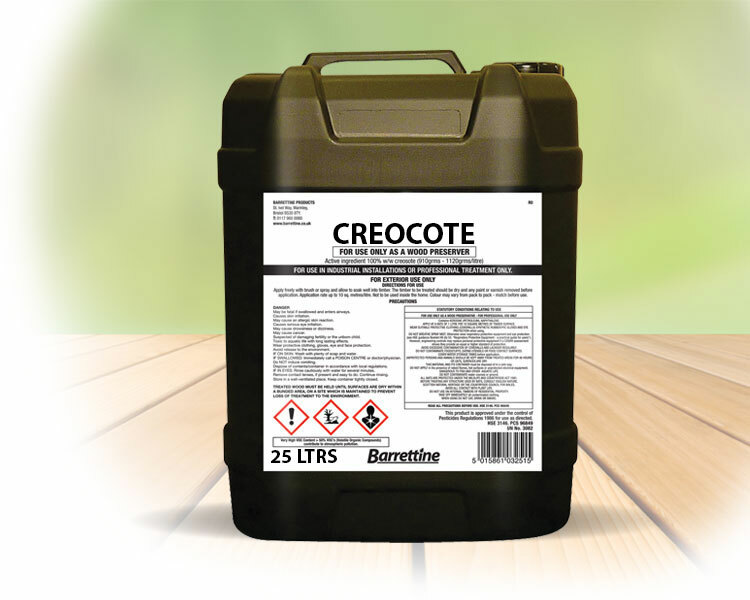 Sizes - Available in 4ltr and 25 ltr containers. Colours - Available in Light Brown and Dark Brown.